Shooting Gear - Adventurestore s.à.r.l. Case for containing cleaning utensils and other parts for your firearms. With cleaning mat and dish. Rifle Bag for a scoped AR-style rifle with extra scoped upper, or two AR-style SBRs or two AKs in basic configuration. 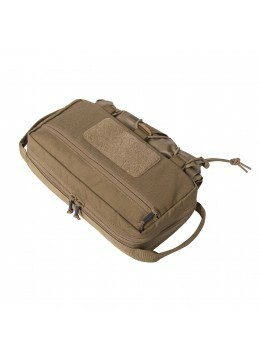 Versatile shooting rest bag. Made in Germany.